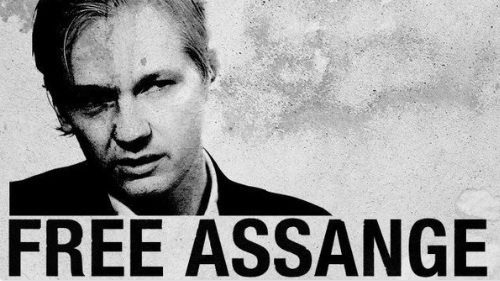 John Pilger : "We Are Headed For War"
Earlier this week, the Ecuadorian Embassy in London, where Assange has been holed up since 2012, cut off all communications for the WikiLeaks founder, blocking his internet access and not allowing any visitors. A source close to WikiLeaks told RT that Ecuador cutAssange’s internet due to his tweet about the arrest of former Catalan leader Carlos Puigdemont in Germany. Pilger said Assange was castigated by the British government for merely saying it was“poor diplomacy” on the part of the UK to kick out Russian representatives with no independent confirmation of its rushed investigation. “These are not journalists, because this is about the public’s right to know and it’s the public right to know what the governments are doing. The second part of this war is about a real war. We’ve got the prospect of a real war unless this propaganda war is seen through,”Pilger said.